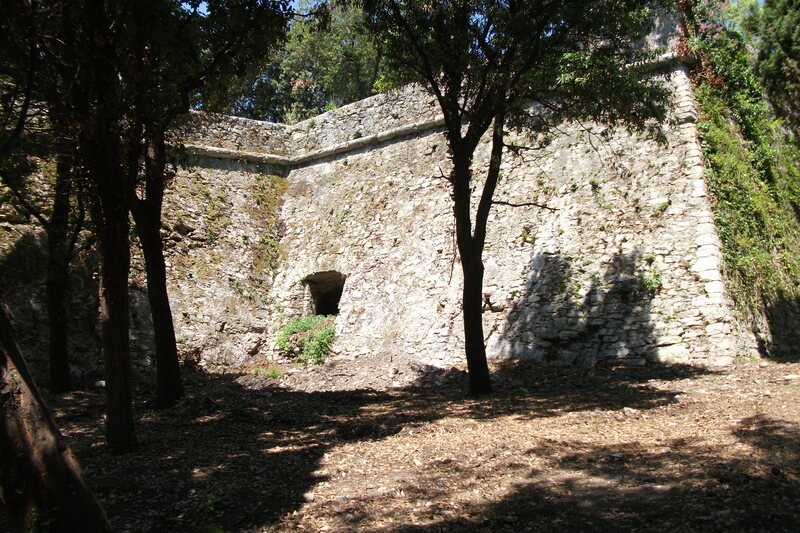 Set in the magnificent landscape of a Protected Natural Area of local interest, the "Parco delle Mura" (Park of the City Walls) owes its name to Genoa's New Walls, built in the 17th Century to defend the city and its harbour more effectively; well preserved to this day, they surround Genoa in a lofty embrace that is almost invisible to those who live and move around below in the streets of the city centre. This unique, treasured, historic urban monument forms a wonderful meeting point between the city and the landscape - wild and unspoilt in places - that surrounds it. 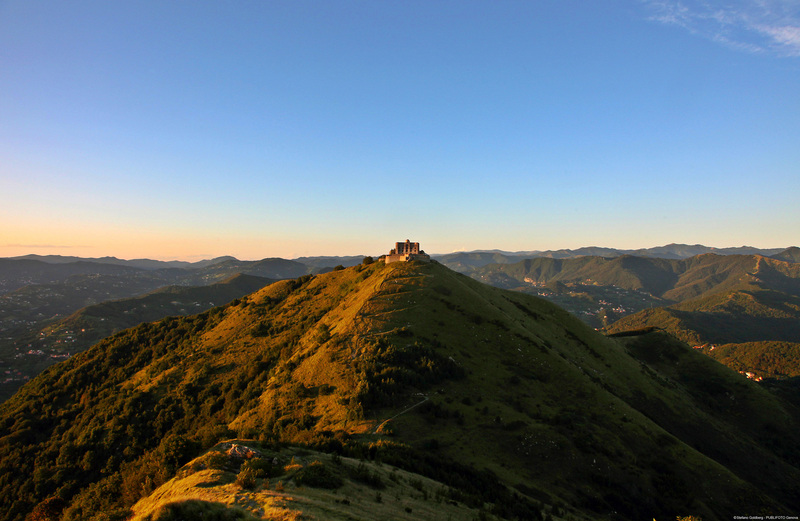 Since 2008, the Park has protected 617 hectares of hills between the Bisagno and Polcevera valleys, the two main valleys of Genoa. 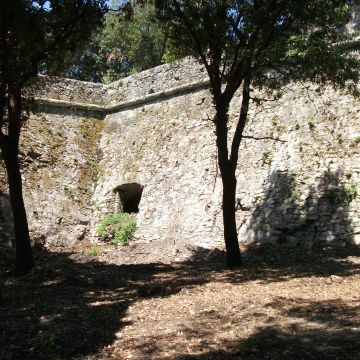 In addition to its 17th-century walls, the Park includes several military forts built between the 17th and 19th centuries, safeguarding the natural qualities of the area, which is home to several species of autochthonous or rare plants that enjoy special protection.. 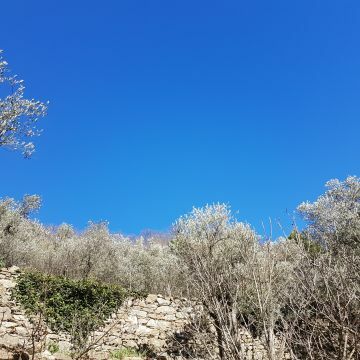 The classic route starts from the upper end of the funicular line (at Righi) and continues toward the Castellaccio and Sperone Forts, at 450 metres above sea level; from here, the view opens out over the entire city, and nature reigns supreme. 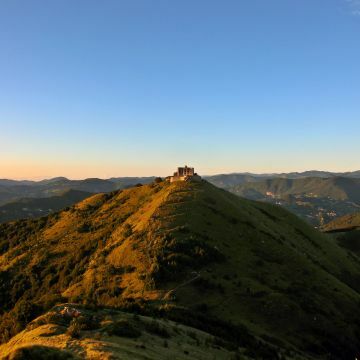 The route can now either turn towards the 19th-century Forte Begato, overlooking the Polcevera Valley, or inwards to the small Forte Puin and the magnificent Forte Diamante, the Park's highest and most isolated fort, at 660 metres above sea level. The itinerary runs through the pastures, meadows, woods and the remains of the area’s sheep-farming past. 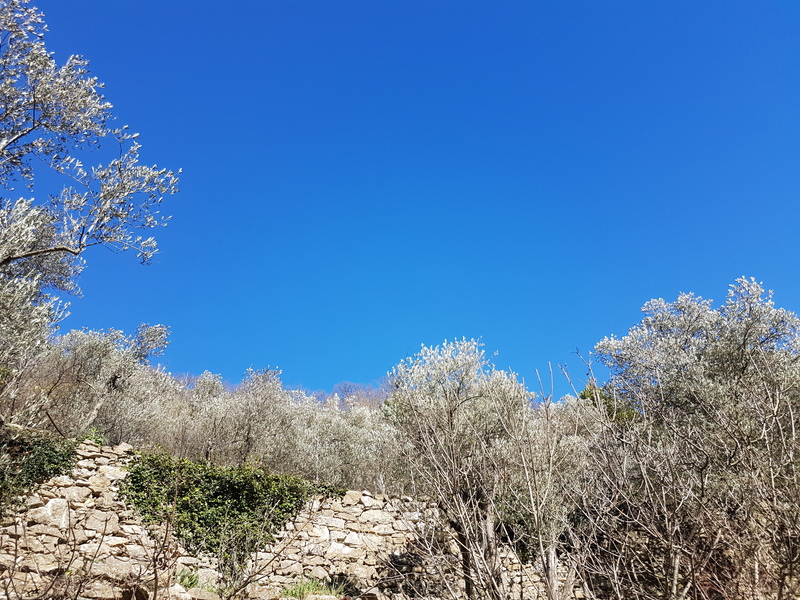 Routes branch off from the main path onto other paths, allowing you to adapt your visit based on individual needs in terms of time, difficulty and interest. 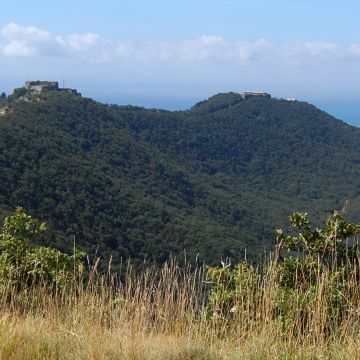 Also worth highlighting is the connection with the Genova-Casella Railway, which links the area of the forts to the city centre by way of the "Campi" station. 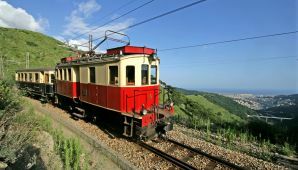 This historic narrow-gauge railway line winds along a charming path boasting superb views and - together with the funicular mentioned earlier - is the most comfortable, picturesque way to travel during your trip.